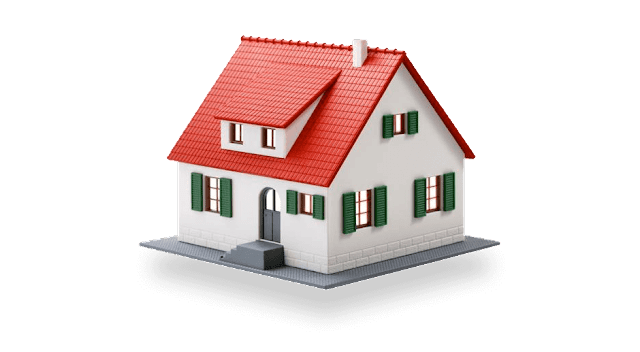 We Should Buy Home Insurance Or Not?Over the past few years, there has been an increase in the number of homes being bought across the country. The property market has been pretty ripe for investments, and folks across the nation jumped at the opportunity. As an icing on the cake, most of the financial institutions offered attractive Home Loans to ease the burden of finances on home buyers too. Although there was an increase in the number of home buyers, there was hardly a handful among them who purchased Home Insurance. While half of the population has no clue about Home Insurance, the ones that do know are under the impression that they’ll have to pay high premiums and will be subject to a complex documentation and claims process. Of course, we completely agree with Stella! With the frequent climate changes and out-of-the-blue occurrences of natural calamities like the Chennai floods, cyclone Vardah, or the earthquake in North India, it has become all the more important to buy Home Insurance along with your new home. With an insurance in place, restoring damaged property from calamities won’t be a financial burden for you. The cost attached to a Home Insurance plan depends on a number of factors. The premium you pay will depend on the sum insured. The sum insured will be dependent on the cost of construction of the property and its built-up area. The cost of construction will take into consideration the quality of construction and the materials used and the locality in which the property stands. 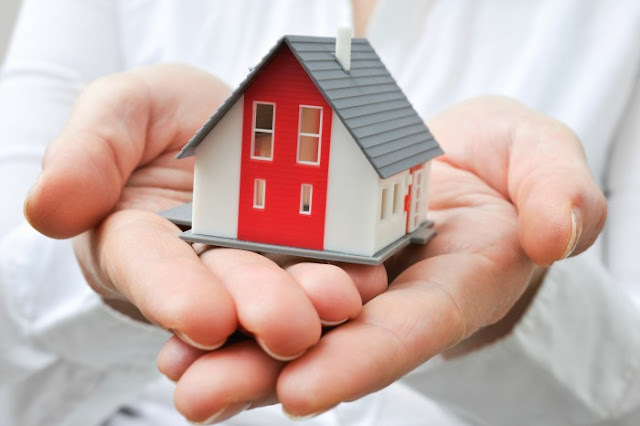 A comprehensive Home Insurance policy is essential to secure your home against unforeseen events, no matter the cost. 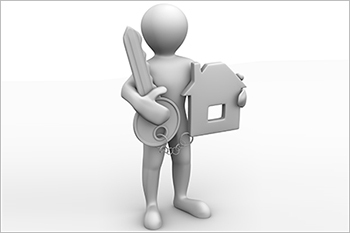 You should opt for a scheme that offers adequate coverage for your home and belongings. If you need help calculating how much coverage you’ll require for your home, there are quite a few Home Insurance calculators available online. While deducing the sum insured, remember that it is important to value all your belongings along with your property. You’ll need to get as accurate as possible with your calculations. Wondering why? If you under-insure, the insurance company will pay only your sum insured even if the property damage cost was higher. On the other hand, if you over-insure, the insurance company will pay only the property damage cost. For instance, let’s assume that you bought a cover of Rs. 75 lakh. On an unlikely event (which is covered), your property gets damaged and the reinstatement cost is estimated to be Rs. 35 lakh. Your insurance company will pay you only Rs. 35 lakh (and not Rs. 75 lakh). Damage to the structure of your property – These plans cover only damage caused to the structure of the property. If you opt for this plan, you can claim the construction cost if any damage is caused to your property by any of the unlikely events mentioned in the policy document. Damage to contents of your property – These plans offer compensation for any damage caused to the contents of your property such as the furniture, appliances, jewellery, etc. due to any of the events mentioned in the policy document. There are quite a lot of comprehensive policies in the market that provide coverage for both kinds of damages mentioned above. However, such policies are available only for homeowners. If you’re a tenant, you can purchase insurance cover only for your belongings. In addition to the covers mentioned above, there are a lot of add-on covers available too. Some of the common add-on covers are rent cover, terrorism cover, and burglary/theft cover. Arent cover helps you with rent expenses when you’re staying in an alternative accommodation due to repair work. A terrorism cover caters to damages caused by structure and contents of your property due to terrorist acts. And a burglary/theft cover, as the name suggests, caters to the damages caused by structure or contents due to theft or burglary. The above-listed exclusions are some of the common ones that we have come across. However, please refer to your policy’s documents to know what’s not included in the policy. First and foremost, you need to inform your insurance company about the destruction caused by your property or its contents. Usually, there is a time limit within which you have to file your claim, so don’t delay. You’ll be required to fill up a claim form. Ensure that you provide correct information and include all details on the claim form. The insurance company will initiate the claim process only after they receive your claim form. Simple, isn’t it? 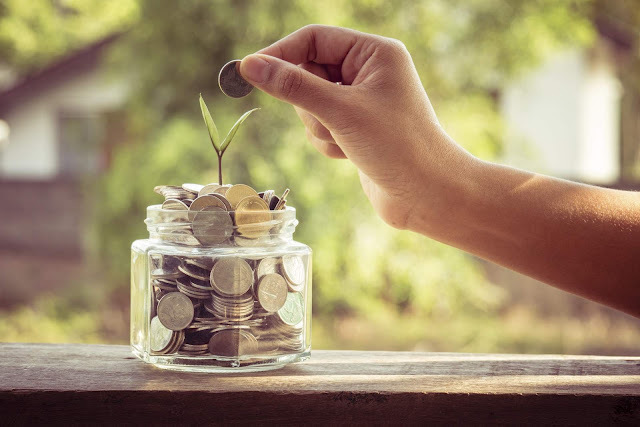 Financial protection – A Home Insurance policy provides coverage against calamities, both natural and man-made, like fires, earthquakes, floods, vandalism, etc. Cyclone Vardah had left behind a trail of destruction in Chennai and those who didn’t ensure their homes had to spend huge amounts to repair the damages. Protection for contents – With Home Insurance, you can protect your personal belongings and valuables against thefts and calamities. There are many covers and add-ons available to safeguard all the contents of your property including furniture, electronics, pieces of art, etc. Temporary expenses – In the case of any calamities, you’ll have to temporarily shift to a different residence while rebuilding or renovating your property. Home Insurance will cover the rent expenses if you temporarily shift to another apartment or house. Related Posts of "We Should Buy Home Insurance Or Not?"